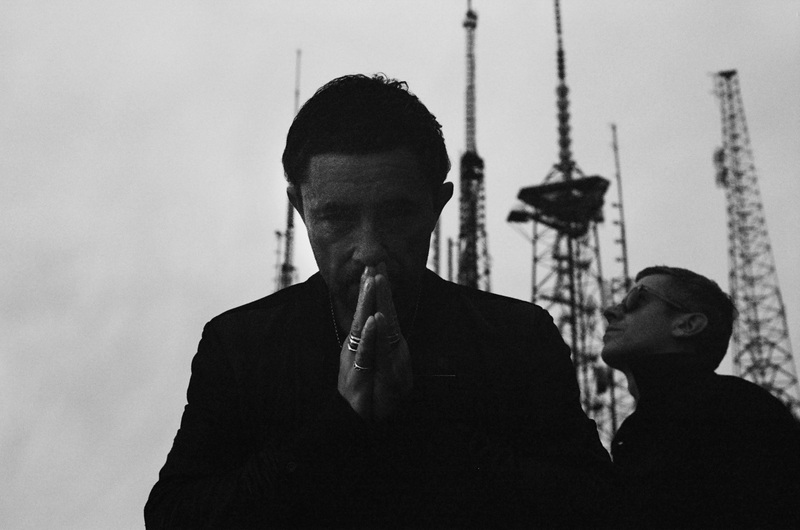 The Cinematic Orchestra have shared their new song 'A Promise' - tune in now. The legendary production group return this year with their first album in 12 years, a brooding, subtle, ambitious offering. Out on March 15th, new album 'To Believe' contains a number of guests, with the record to be followed by a full UK tour. The project will hit Glasgow, Newcastle, Birmingham, Manchester, and Bristol before completing a three-night residency at London's Roundhouse. New track 'A Promise' is online now, the electronic production driven by a deep commitment to emotion. “The prerequisite of everything in life is belief both good and bad,” they comment. “So what should we believe in... or what can we believe in and also importantly why do we believe in something”.